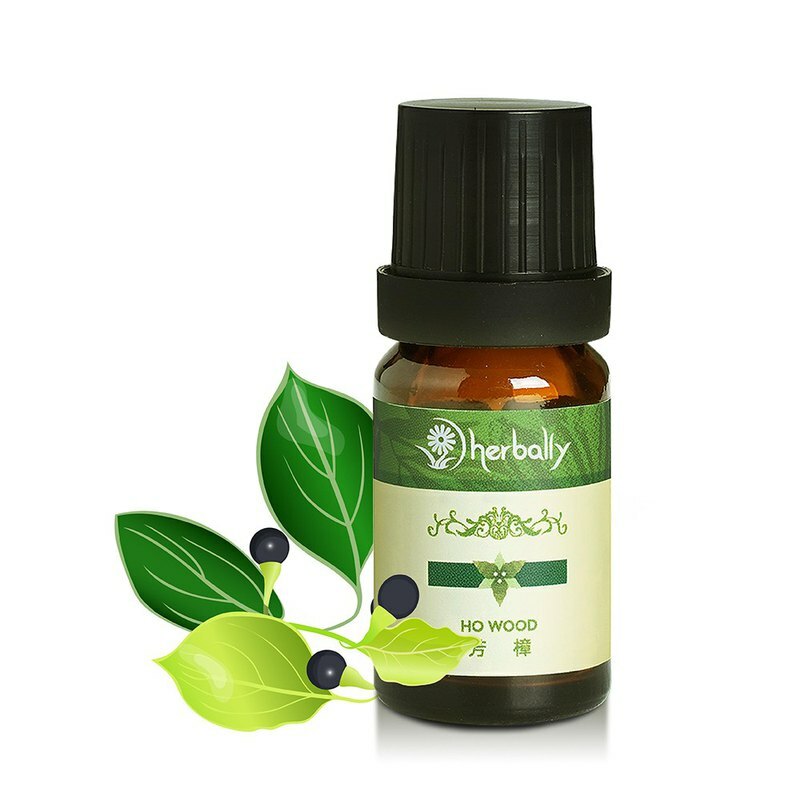 **Unilateral essential oil /** The essential oil is a kind of extract extracted from a specific part of the plant. It is not processed or blended with other essential oils. It can be used with a diffuser or with other essential oils. It must be properly diluted before it can be used on the skin. . **Fang Yi /** ◆Latin name - Cinnamomum camphora ◆plant origin - China ◆Extraction site - leaf ◆Extraction method - extracting essential oil by distillation distillation ◆ Essential oil color - light yellow ◆Taste description - cool woody smell, without the stimulating taste of camphor. ◆Scent tonality - middle / rear **樟 樟 essential oil effect /** ◆ Stimulate the circulation function, which helps to improve the body's cold. ◆ It has the effect of purifying, purifying the air, improving the respiratory problems, and protecting the environment at home. ◆ Helps delay aging and reduce wrinkles. ◆ It has the effect of boosting the spirit, and has the effect of inhibiting bacteria, which can enhance the immunity of the human body. ◆The aroma conditioning method is recommended to be used by a professional aromatherapist. **Mind level /** Appease the nervousness and restore the state of mind. **Reconciliation advice /** The taste of the essential oil of the fragrant scented oil gives a faint, fresh and comfortable feeling. The proportion of the blending does not need to be too much (about 1-2% of the total proportion). It is recommended that you mix the scent with the grass and floral essential oils. Green tone. Grass / cypress (clear breathing) Floral/rosemary (smooth soothing), lavender (scented and scent), ylang (rich floral) **Intimate reminder /** Essential oil is a strong essential oil. Too high a dose will cause convulsions and vomiting. https://diz36nn4q02zr.cloudfront.net/webapi/images/r/SalePageDesc/3368322/image1.jpg?ts=091052 **Mode of use /** ◆Aromatherapy ◆ Bathing relaxation ◆With massage base oil ◆Cold/hot compress ◆Use handmade soap **storage method/** Be sure to use a dark glass bottle, and lock the bottle mouth at 25 ° C ambient temperature, avoid storing the essential oil in a humid environment or direct exposure to the sun to avoid deterioration of the essential oil (the essential oil does not need to be stored in the refrigerator). **It is recommended not to use objects /** ◆Children/Pregnant women/Breastfeeding ◆Broad bean disease ◆Low/hypertensive patients ◆Epilepsy patients ◆Sensitive groups **Precautions/** ◆ Essential oils should not be taken orally for external use. ◆ Do not use high doses and use them frequently. ◆ Please place it in a place where young children are not easy to take. ◆Physically sensitive, perform sensitive tests before use. ◆ Do not touch essential oils on the eyes, inner ear and mucous membranes. ◆The volatility of essential oils is high, please tighten the cap after use. ◆ Do not mix different brand essential oils to ensure the effect of essential oils. ◆The aroma conditioning method is recommended to be used by a professional aromatherapist. ◆ Essential oils are recommended not to use excessive amounts to avoid causing adverse effects and even causing excessive burden on the body. ◆Asthma patients are advised not to use steam inhalation method, please use it for nursed back to health. ◆ Essential oils are susceptible to light and heat, so put the essential oil in a blackout bottle and keep it in a cool place. ◆ Avoid diluting essential oils with plastic, soluble or oil-colored surfaces. Use glass, stainless steel or ceramics to dilute. ◆ Do not use broad bean disease, low/high blood pressure, epilepsy patients, pregnant women, and infants. If you need to use, please refer to relevant information or consult a professional doctor. ◆The above information provides reference for general oil users. The company's products do not involve any medical behavior. Aromatherapy is a natural treatment and cannot be regarded as orthodox medicine. If you have any discomfort, you should seek legal professional treatment to avoid the best time to delay medical treatment.